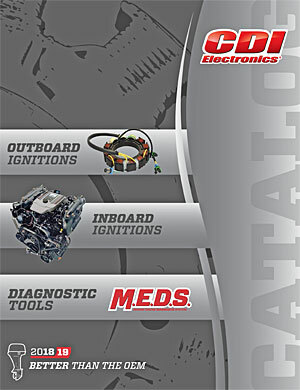 Affordable replacement parts — shipped quickly to your door! 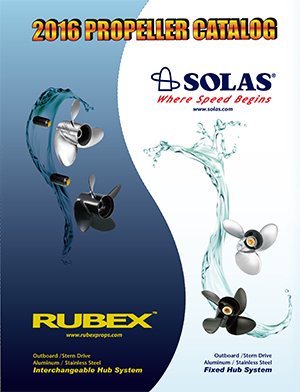 Use the Solas Prop Finder to get the right propeller for your boat. 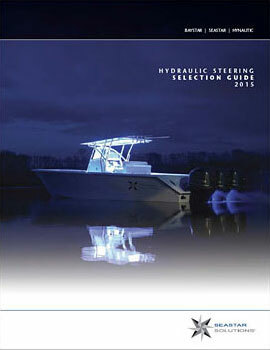 Helpful guides to find the right boat parts. 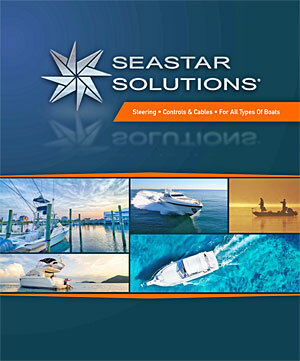 See discount pricing and inventory. 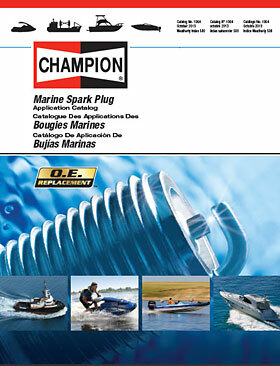 We sell marine engine parts to cover maintenance, tune-up, and overhaul of most common inboard and outboard engines. 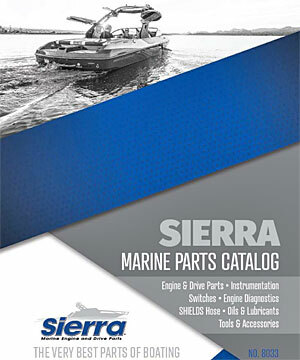 See our boat engine parts page or go directly into the Sierra Marine Parts Catalog for replacement parts. 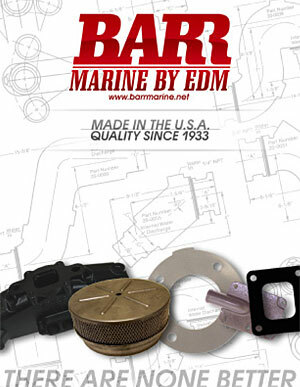 We also sell a wide range of discount boat parts for your boat and motor, from electrical boat parts, to boat fuel tanks and pumps, to boat covers and seats, trailering supplies and more. 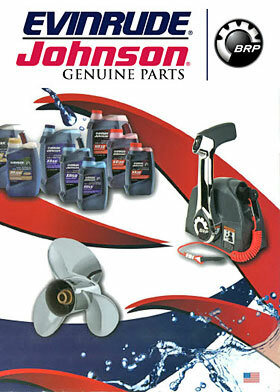 We even have the boat cleaning, boat safety and sanitation supplies you need to maintain your boat. 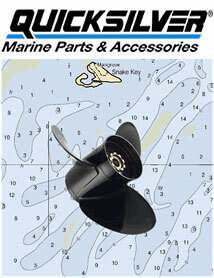 See our boat accessories page for your boating needs. 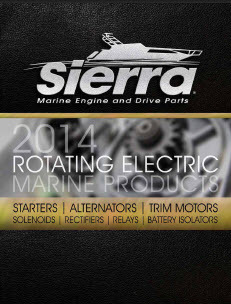 Our vast selection of boat motor repair manuals covers most inboard and outboard engines. 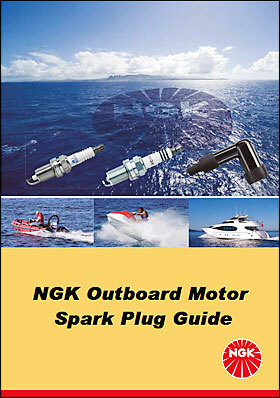 Our discussion forum is an excellent place to ask technical questions about your boat motor. 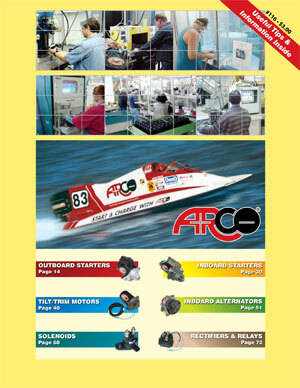 Many of our experienced regular contributors offer tremendous time and energy answering users' questions. Be sure to search the forum and to read the posting guidelines.